The Thought Gestapo is cracking down. Germany now plans to fine social media sites for hate speech violations. Who will determine what is “hate speech”? Will it be the Socialist Thought Police of Deutschland? We have a Go Team Moment during our SOTG Homeroom from Crossbreed Holsters. Where should you keep your gun while you are sleeping? Also, for this week’s Brownells Bullet Points we’ll talk about reliability, specifically in our semi-automatic firearms. What areas should you check before giving up on an unreliable gun? There are some great (free) resources at www.studentofthegun.com/ssoc. If you decide to sign up, use the code SOTG to save $79 on your first month. A Houston, Texas, woman who awoke to a suspect standing by her bad on New Year’s Day grabbed a gun and shot him dead. The incident occurred at Mirabella Apartments. The Houston Chronicle reports that the woman heard “the sound of broken glass.” When she looked up she saw the suspect standing by her bed. He began to close in on her, so she grabbed her pistol and fired a shot, killing him. When police arrived the woman told them she had seen the man hanging around the apartment complex, as if he were casing the area. Police did not charge the woman in the suspect’s death. A new law went into effect on the first day of 2018 that allows Germany to fine social media companies for any hate speech from their users that they don’t squash quickly enough. And it’s gonna cost them millions. 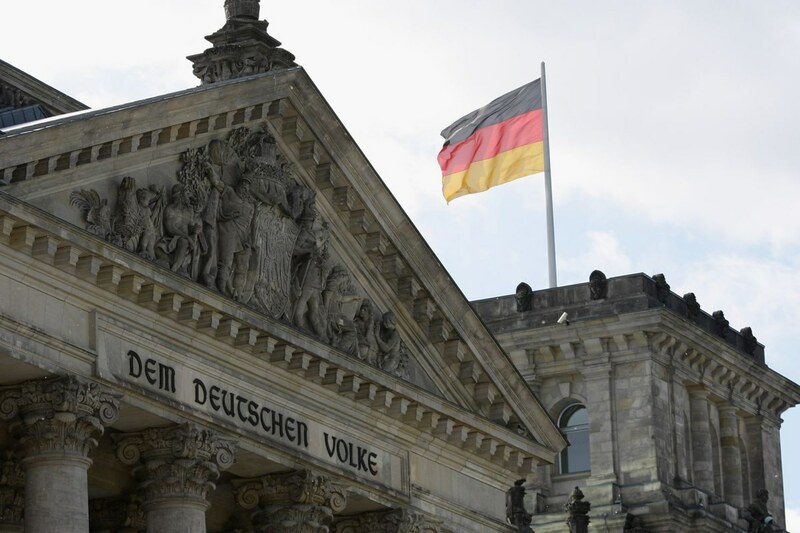 The Netzwerkdurchsetzungsgesetz (NetzDG) law says that hate speech that is flagged could be fined up to $60 million if it isn’t removed from a social media website after 24 hours. The NetzDG law affects social media companies with over 2 million users, which applies to YouTube, Twitter, Facebook and others. It also applies to the Russian social network VK. YouTube released a statement over the new law.